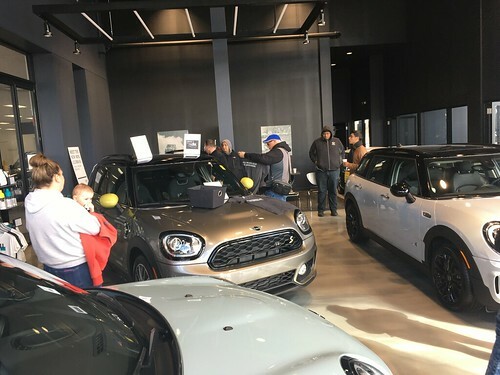 Come on out to Chicagoland Raceway for a day of Slot Car Racing and hanging out with MINI friends on Sunday February 24th!! WRAPUP: We had a dozen racers and several spectators out for a really fun event.. Two groups of six competed in an 8 race series running a race in each of the different lanes to even out any differences in cars or lane position. The top two in each head went on to a shorter final series. First and second heat winners were Ken and Brent. The overall combined winners went to next-gen CMMC members.. Payton with the win and Cole with a close second place. 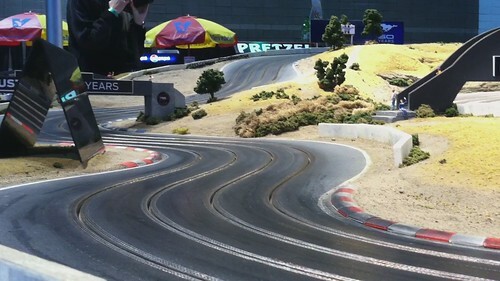 WHAT: Slot Car Racing on a large track. You will get 8 rounds of timed races so you can drive on each lane of the track. We will put people on a wait list if we are over the limit.